Gardai in Ballina wish to seek the publics assistance in tracing the whereabouts of 22-year-old Margaret Lawrence. Margaret was last seen on the morning of the October 11 in Ballina. 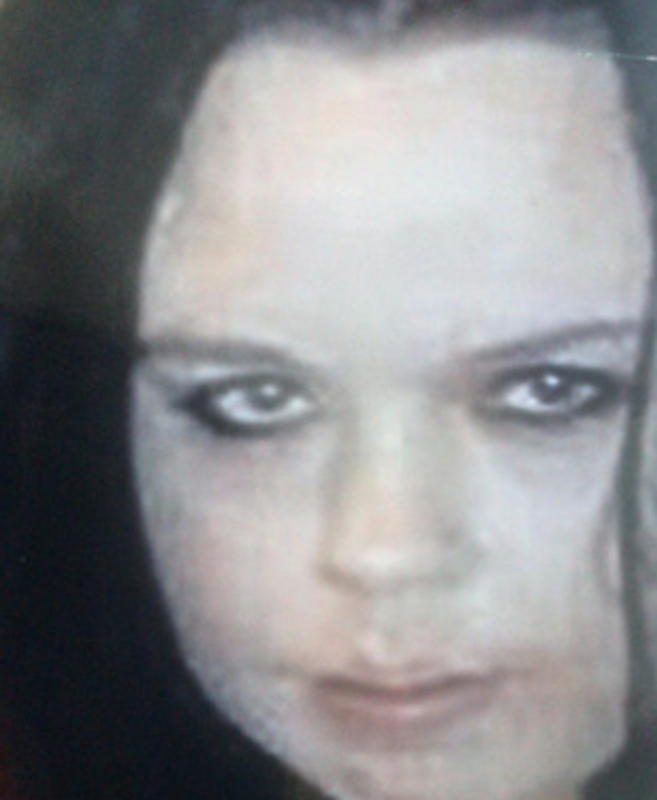 She is described as being approximately 5’ 3’’ tall, of thin build and with black shoulder length hair. When last seen she was wearing a grey tracksuit top and black boots. Anyone who has seen Margaret or who can assist in locating her is asked to contact Ballina Garda Station on (096 ) 20560 or any Garda Station.